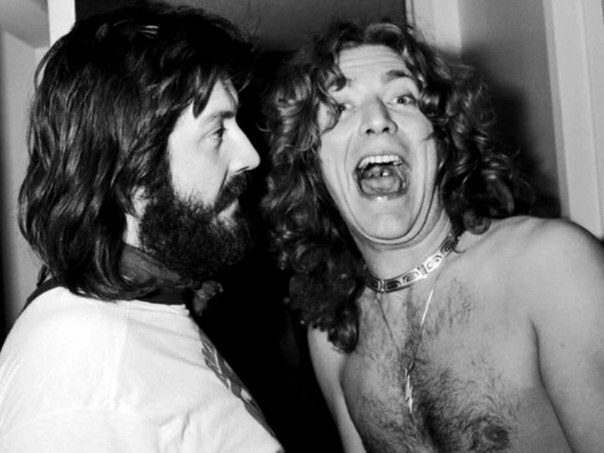 Breaking News: LED ZEPPELIN reunites, new studio album coming in 2014; world tour to follow. In an unbelievable turn of events, right out of the blue, Led Zeppelin has posted this statement on their website today Tuesday. "Good news, beloved and faithful fans! We have been recording a new studio album this past month and we have four new songs completely ready to go. We decided to keep this news a secret until now because we did not want to get our hopes up and give you, the fans, false hope that this would finally happen. We do not want to give away too much right now, but we are going in the direction of 'Communication Breakdown,' 'Immigrant Song,' 'Good Times Bad Times,' and 'Rock and Roll." Simply put, really, we wanted to return to the heavy side of the band. First, we did have a hand in the creation of this heavy metal genre. Second, since our dear friends Judas Priest and Black Sabbath have released boring albums like 'Nostradamus' and '13,' we wanted to get back to the music that put us on the map in the first place, actually. 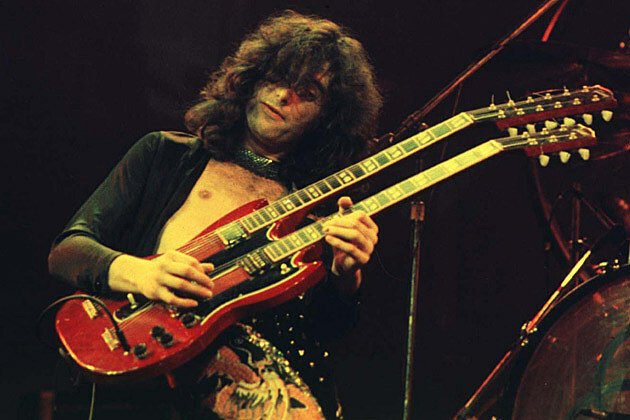 Robert has gotten all the country music out of his system and Jimmy is no longer interested in experimenting with violin bows, but actually wants to get back to playing guitar the old-fashioned Zep way. Brilliant! At any rate, all the lads are ready to rock again and we want to tour again, as it's been such a bloody long time. We want to return to the world stage and really want to rock the world and especially Nebraska! Hello, Nebraska!" That's the complete statement by Led Zeppelin at this time. Watch this space for more exciting details! More news will be posted as soon as we get them.